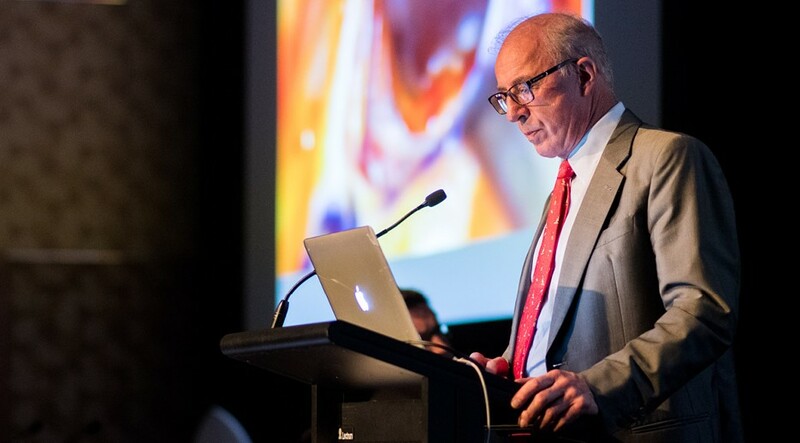 Last week, Dr Bryan Mendelson presented comprehensive insight into his vast experience in facial augmentation and rejuvenation of the face as a keynote speaker at the ISAPS Symposium and 39th Annual ASAPS Conference on the Gold Coast. Focusing on facial anatomy, facial aging, assessment and selection of facial implants, contemporary surgical techniques, the ISAPS Symposium examined the role of pre formed and custom designed facial implants and the use of hydroxyapatite as a permanent filler. The concurrent ASAPS Conference had a twin focus on facial rejuvenation as well as breast and body. Would you like to learn more about Hydroxyapatite? Watch our video on the Facial Augmentation page of our website.